From Large Corporates to Small Businesses and Schools - join our successful clients! On Target Web Design offers professional, affordable Websites and E-Commerce systems. 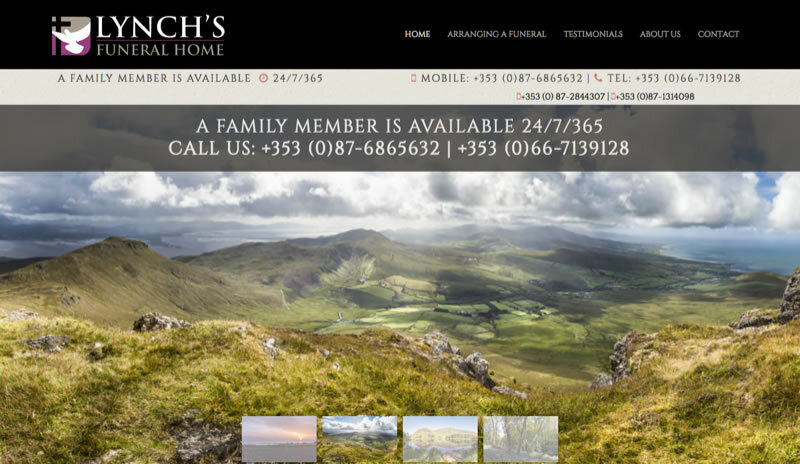 I would highly recommend Huw for all his work on designing our website www.kerryfuneraldirectors.com. Huw was easy to work with and very accommodating. Anything we asked Huw to help us with was possible. Huw delivered the project on time and with great accuracy. Huw has great attention to detail and style. 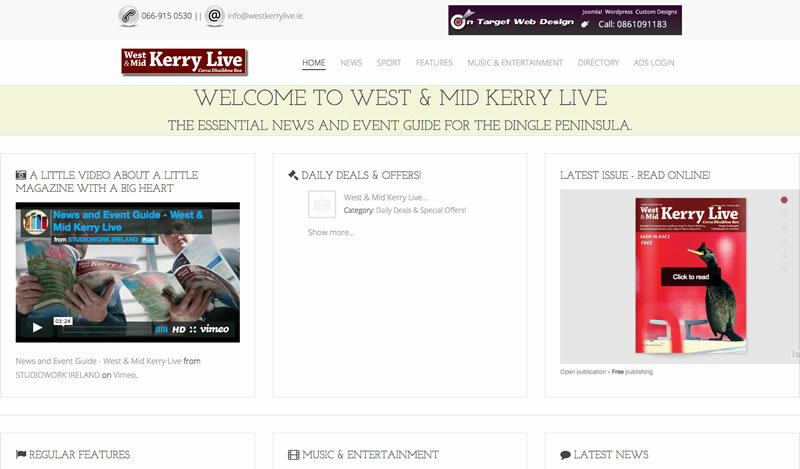 We were delighted with the end result and have received a lot of positive feedback about the look and functionality. Thanks Huw. We found Huw to be extremely professional and approachable when developing our website resulting in a 'personal touch' to the end product. Huw has also provided excellent after sales support and I would have no hesitation in recommending Huw. I cannot recommend Huw and On Target web design highly enough! He is super hard working, understands what you both need and want and is a joy to work with. Furthermore, Huw also has great ideas and additions to make your projects even better. Lastly, Huw is great fun which makes the process all the more smooth and enjoyable. Keep up the great work! Huw has been a super website designer, publisher, maintainer. Always available at the end of the phone/ email to respond, sort & implement any urgent changes needed to my site. 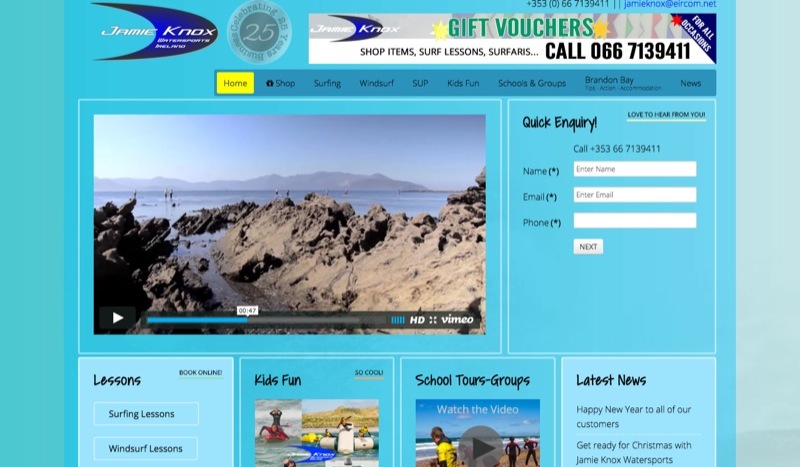 We have been very happy with the service from "On Target Web design" who we have used for the past 5 years. 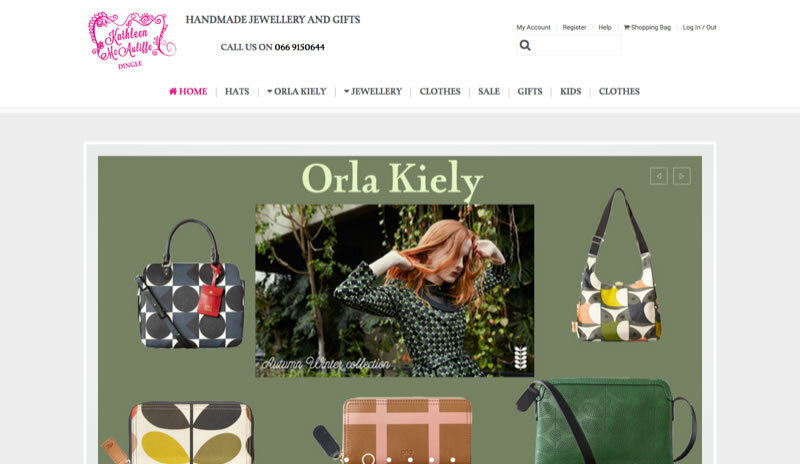 Huw was able to take our ideas and give us a e-commerces site that works well for us and our customers. 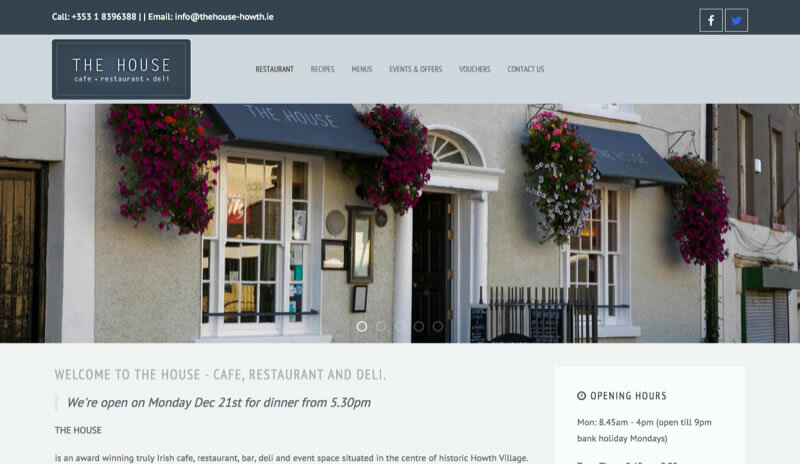 Working with Huw we have been able to update and change the site through the years keeping it fresh relevant to the changing needs of customers. 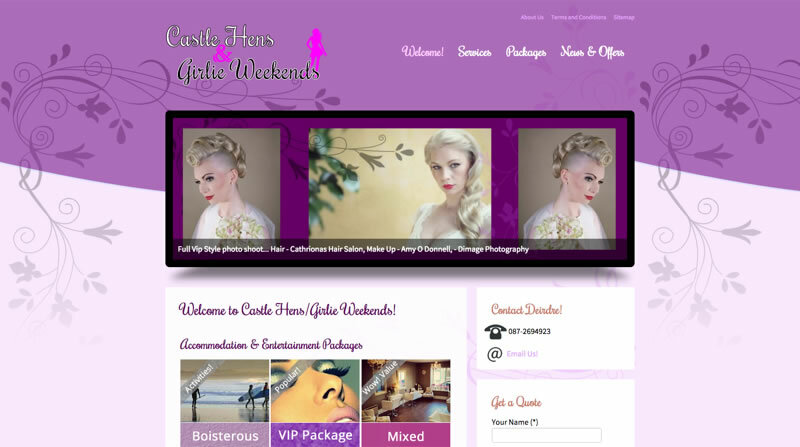 Cost design and running of the site are very reasonable and much less than i paid with some of our earlier sites. 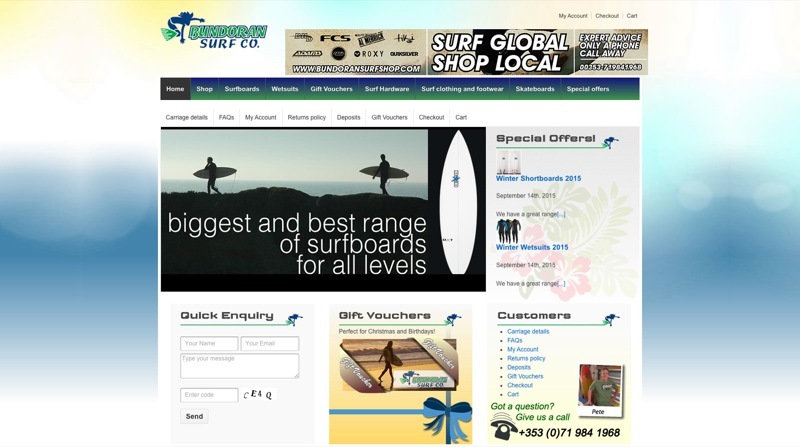 Huw developed an online surf shop for us in October 2013. 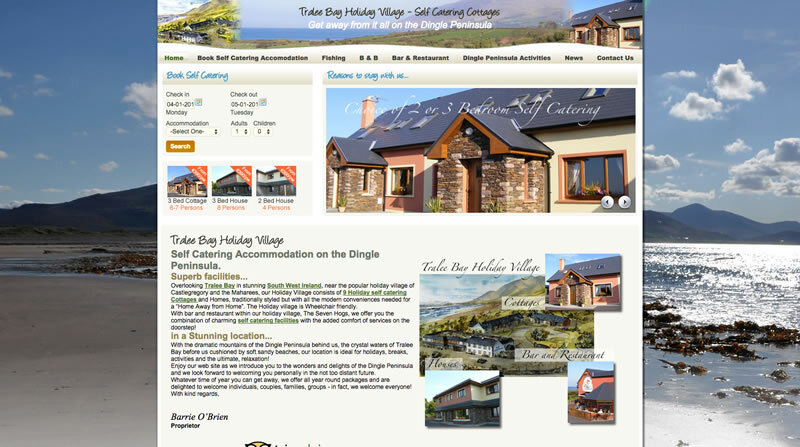 Huw came up with good design and functionality for the site and taught us how to update and manage the site ourselves. He was quick to follow through on all aspects of the development stage, as well as continuing to provide post project support. 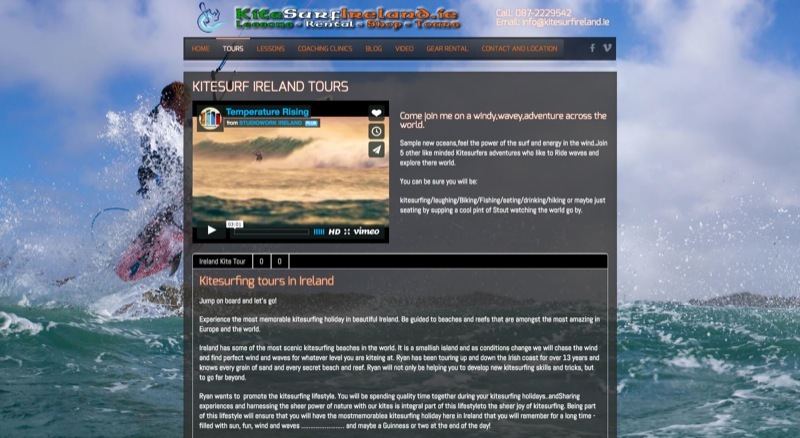 Huw from OnTargetWebDesign has put together a new site for www.marinetours.ie and I am very happy with the result. Initially we collaborated with various ideas and concepts and he more than surpassed my expectations in achieving my goals. There is an ongoing security update to the site and annual tweeting of information to refresh the look and info.I like the quick response to requests for change or updates.I have a new site in mind for a related subject and definitely will work with Huw again to achieve my goals. 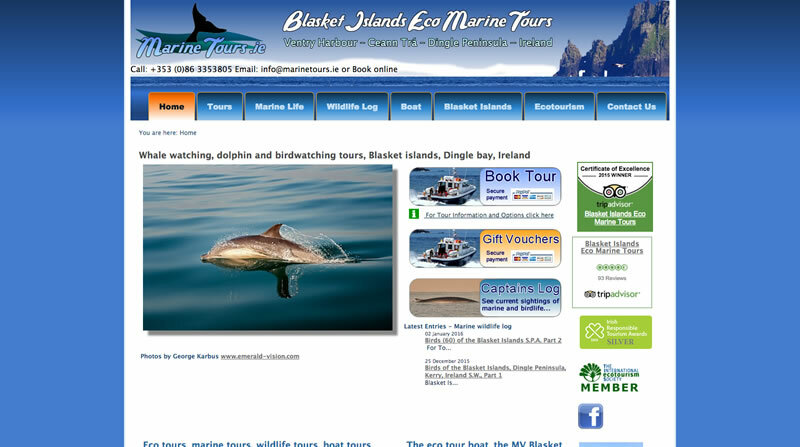 For the best boat tours in the west we only work with the best web designer in the west! An excellent service when developing the site and prompt support since the site went live. Great value for money! There are a lot of skills that are needed to making a successful website work. Huw at On target web design has them all. Huw is a pleasure to work with both in front of a computer and in meetings. Dedicated and professional are a few words that come to mind. Thanks for all the amazing website work over the last 7 years. 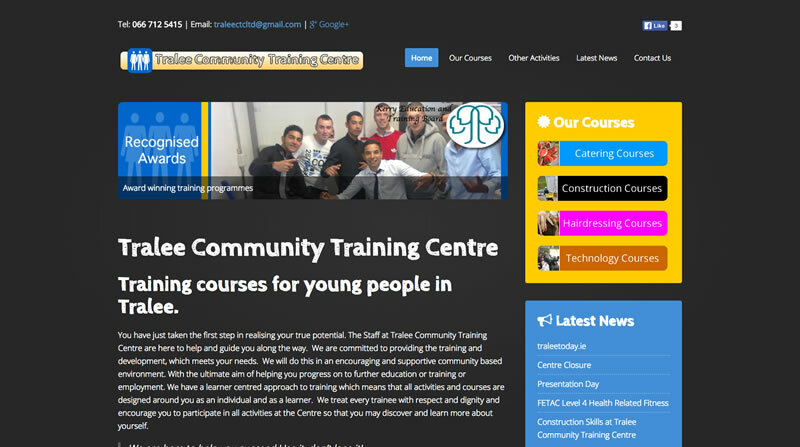 Huw was very efficient with the design of our web site and very helpful with loads of tips and advice. allows us to keep up to date and has encouraged us to develop new ideas and is always available to sort out any problems or help in anyway. 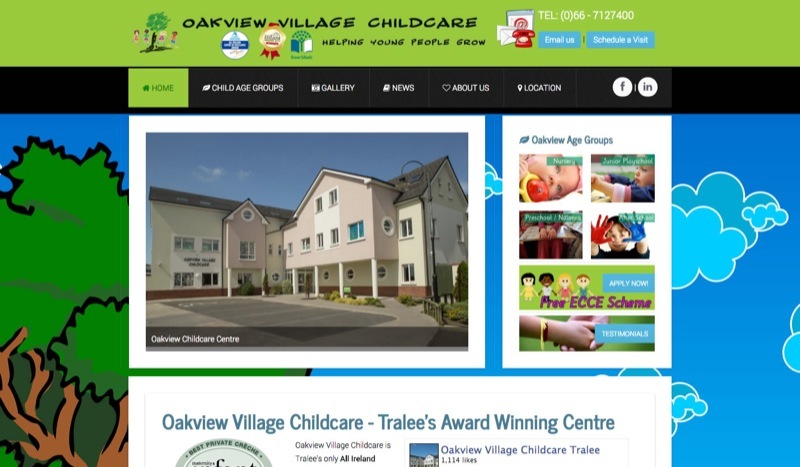 On target web design have produced many great websites for us always keeping us up to date with the latest advances in web design and user interaction. 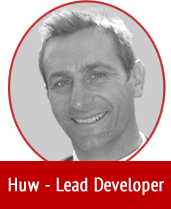 We have used Huw on many different projects and he has always delivered on deadlines, budgets and support. 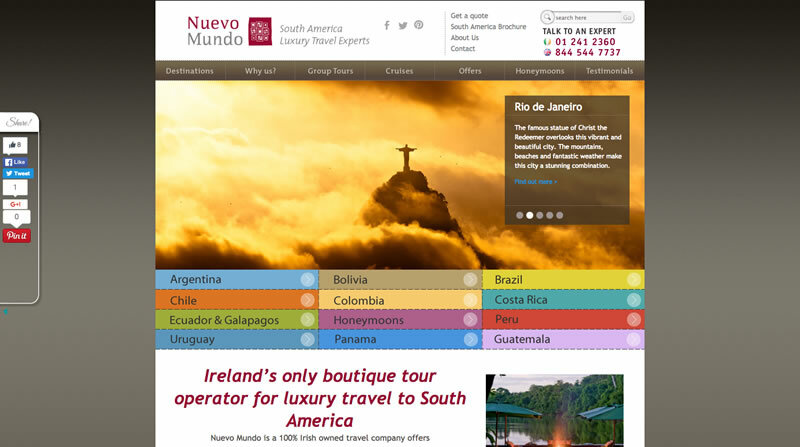 "Our new website has improved our booking numbers. We are delighted with OnTargets service and commitment".